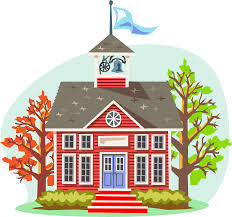 Valerie Massimo was named Western Suffolk BOCES 2018-19 Administrator of the Year for her work with the design and use of the Creative Learning Labs as well as the available technology in our district. 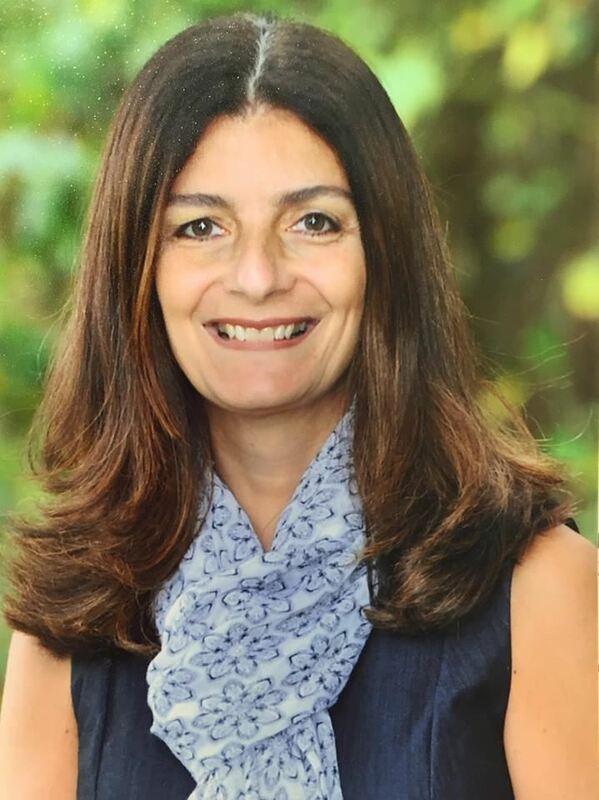 As principal at Lloyd Harbor elementary school for the past 11 years, Ms. Massimo has been instrumental in leading the charge by creating more student-centered classrooms for enhanced learning. 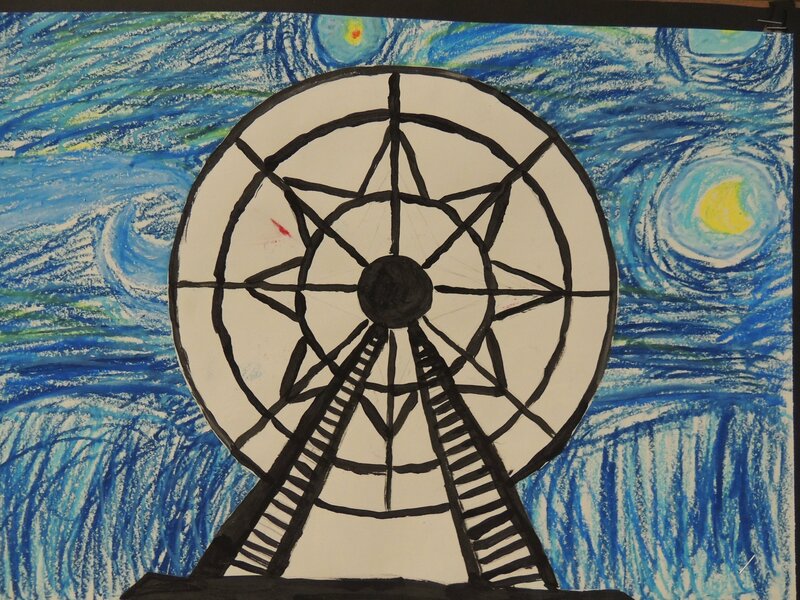 Click the link above to see more amazing Van Gogh inspired art! LH Come Read all about It! Come read all about it! Ms. Craco’s 2nd graders loved sharing what they "know a lot about." 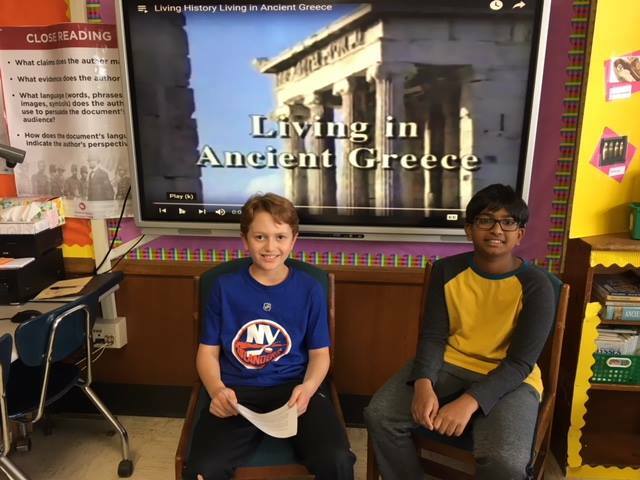 They shared booklets filled with drawings and pages on topics that ranged from figure skating, gymnastics, bikes, hockey, lizards, art, and yup – even “my brother!” Precious! In observance of Women's History Month, third graders in the Library Media Center celebrated women in STEAM. 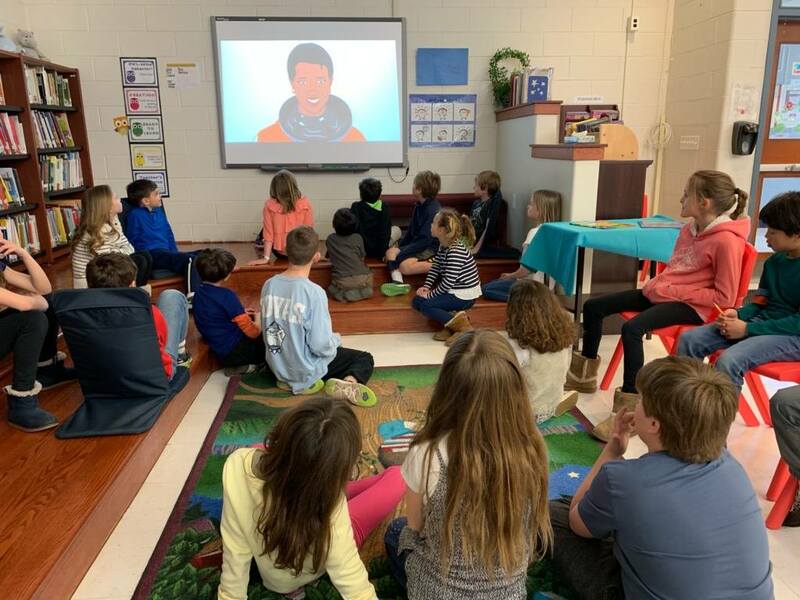 This week, Ms. Cuff taught the students about Mae C. Jemison (an American engineer, physician and NASA astronaut who became the first black woman to travel in space when she served as an astronaut aboard the Space Shuttle . . .
LH Phys. Ed. 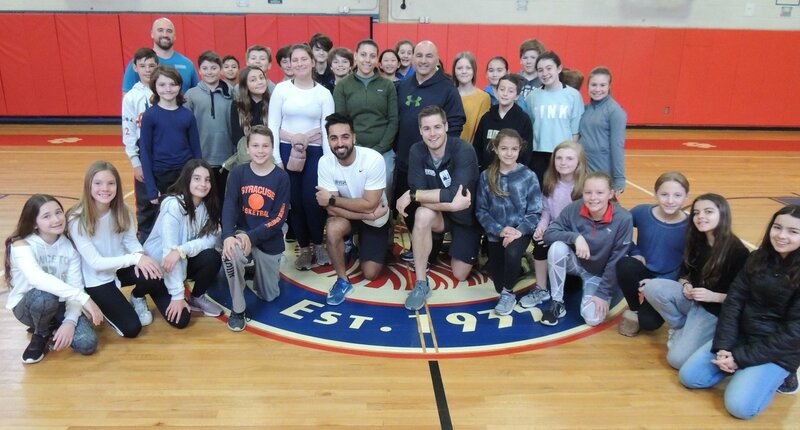 Classes "Train Like an Athlete"
Physical Education teachers, Mr. Toscano and Ms. Incarnato, welcomed a local fitness organization into their classes called Athletic Movement Protocol. It specializes in sport specific speed and strength programs. Located in Syosset, the . 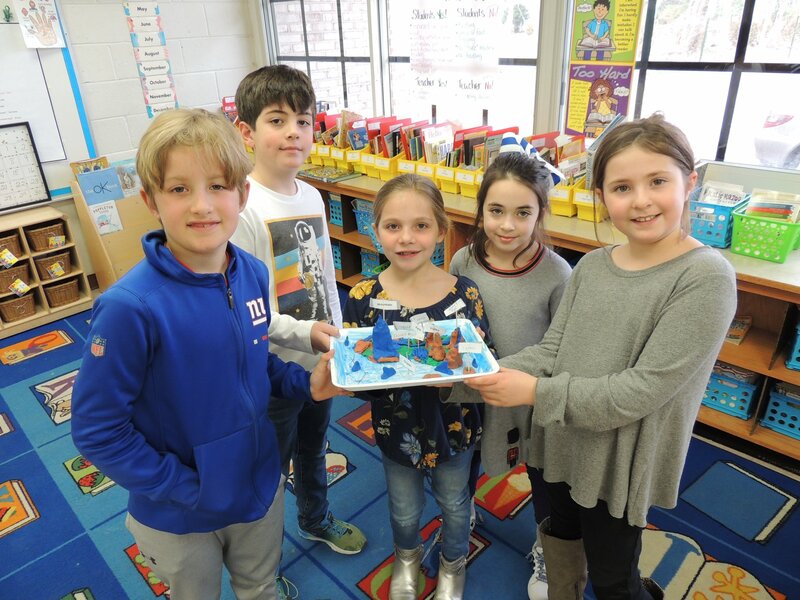 . .
Second graders studied Earth Science, and created 3D models of landforms while learning about how our planet-Earth changes over time. Here, one group from Ms. Morrison's class proudly displayed their final presentation. Great job! 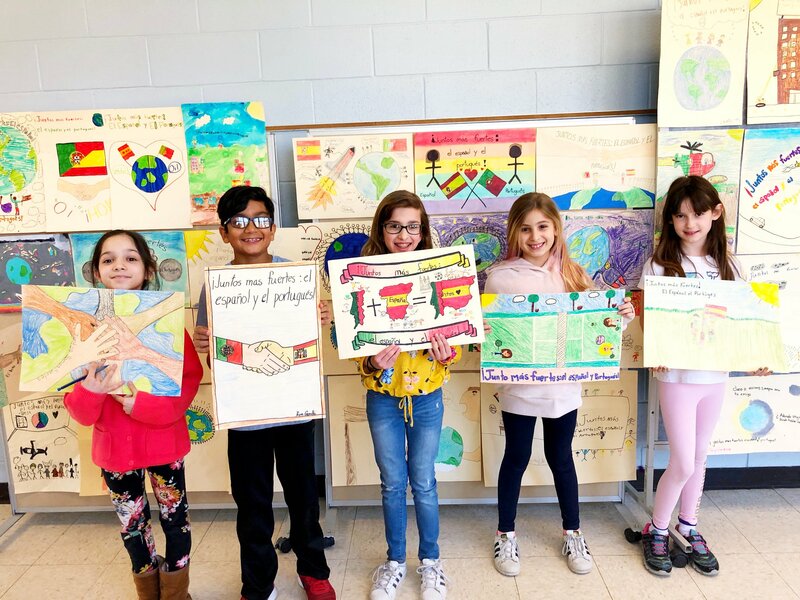 In celebration of World Language Month, the fourth-grade FLES students created beautiful posters! Each year, the AATSP (American Association of Teachers of Spanish and Portuguese) selects a theme which the students have to depict in their posters. This year’s theme was “¡Juntos más fuertes: el español y el portugués!” Together Stronger: . 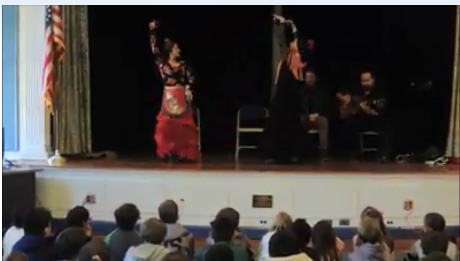 . .
Fourth graders at Lloyd Harbor and West Side were privileged to see a performance of Flamenco dancing, thanks to the Cultural Arts Committee. These performers also visited the foreign language classes at the Jr./Sr. High School, where . . .